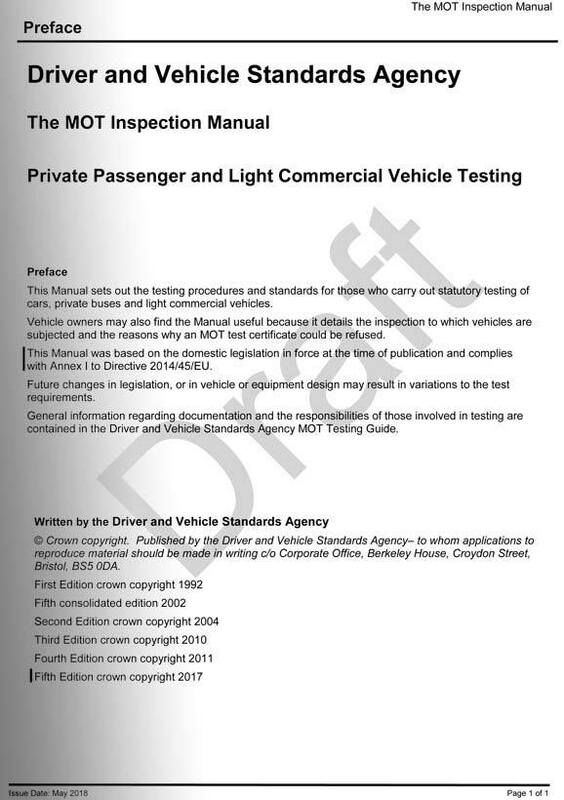 DVSA have released a ‘Final Draft’ of the new MOT Inspection Manual. The Manual is based on domestic legislation currently in force and complies with Annex I to Directive 2014/45/EU. 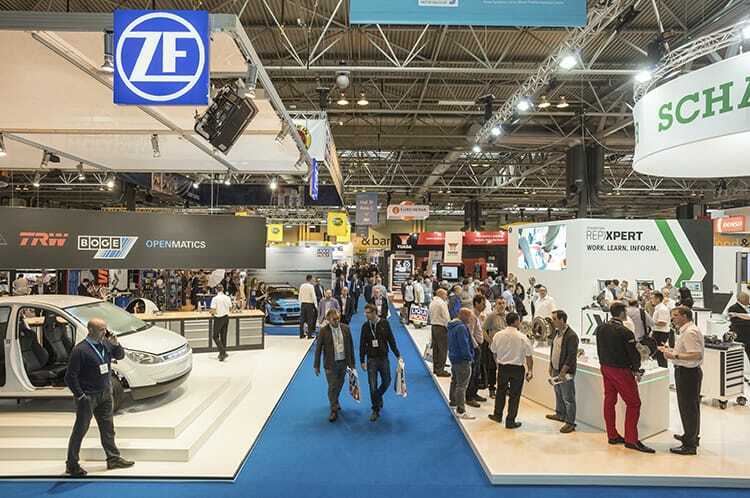 Future changes in legislation or in vehicle equipment design may result in variations to the test requirements. 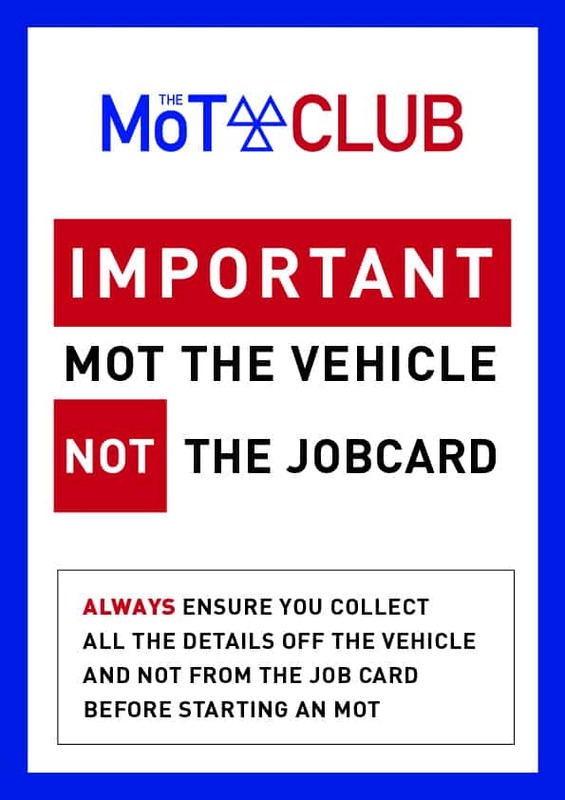 This will probably be the final version which will be circulated to Testing Stations, but there may still be further revisions. If any readers have any comments or observations, the editor invites you to contact him by email. 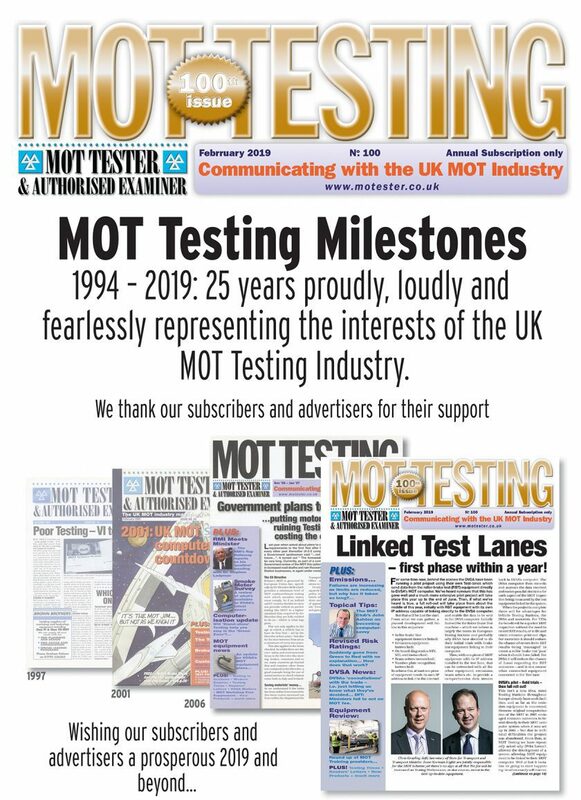 Latest: We have just been provided with a further revision to this document – more information on the latest version will be published in the Spotlight On section of the February edition of MOT Testing. A PDF copy of the document can be downloaded here.